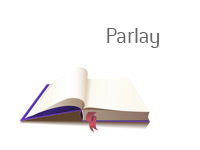 Parlay Definition - What Does Parlay Mean? 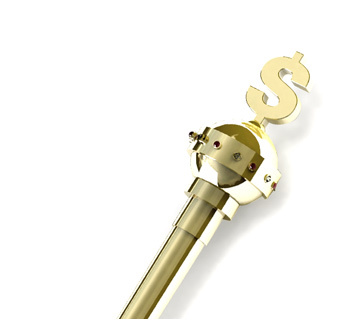 What is a "parlay" in the world of sports betting? What is the definition of the term "parlay"? In sports betting, a "parlay" occurs when you need two or more outcomes to take place in order for your bet to win. In a typical bet, you may wager that Seattle is going to beat Denver in the Super Bowl straight up. If Seattle does beat Denver, you will win your bet. In order to win this bet, the Seahawks must beat the Broncos, the Canucks must beat the Rangers AND the Rockets must beat the Lakers. If any one of these outcomes doesn't take place, the parlay will lose. If the Seahawks, Canucks and Rockets all win, you will walk away with $127. If the Seahawks and Canucks win but the Rockets lose, you will walk away with nothing.